Welcome, welcome, welcome! It is a pleasure for me to open the online doors of Coenegrachts Stables. 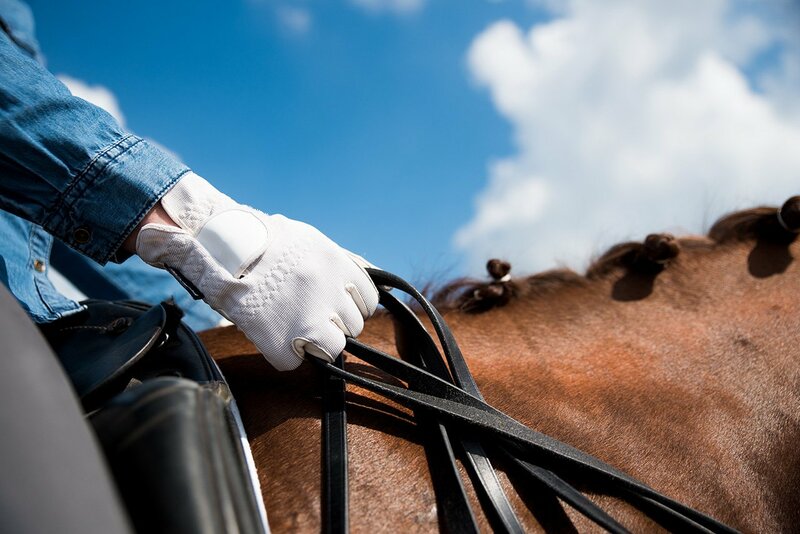 With a few clicks, discover for yourself why our yard is “the place to be” for everyone with equestrian dreams, ambitions and ideals. Curious to learn more… do please visit us. At last ……our new website is here! From now on you can take a peep behind the scenes at Coenegrachts Stables. What is happening at the moment, what horses are for sale, is there a dressage clinic being organized,… you will find all the information on the website. It is always interesting to learn more about the real person behind the “rider”. At Coenegrachts Stables it is our goal to offer you a top quality full service.